It goes without saying that combat training should be as realistic as possible. But realism has its downside. The U.S. Army, for one, wants to be able to prepare to for war against particular countries without announcing to the whole world what it’s doing. Thus, the American ground-combat branch invents fictional countries as stand-ins for very real potential enemies. 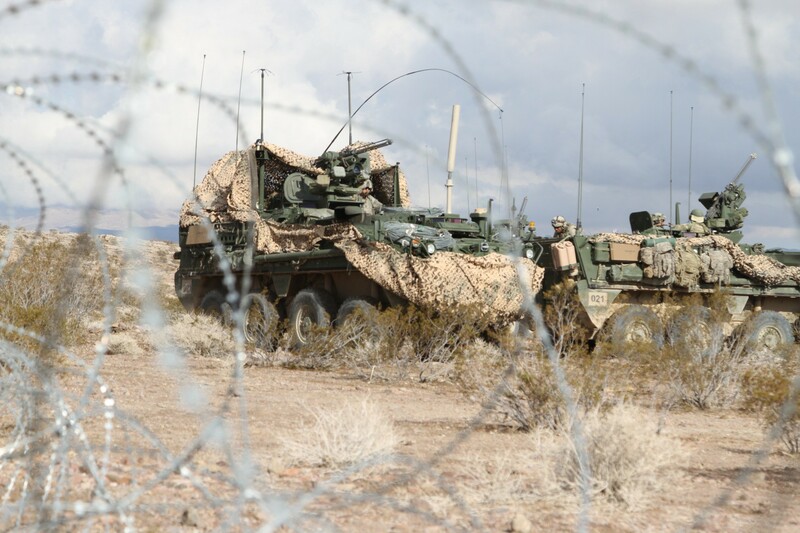 As of April 2015, the Army had constructed five different made-up states — complete with elaborate back-stories — for its soldiers to defend, invade, occupy and rebuild during high-intensity war games at U.S. training ranges. 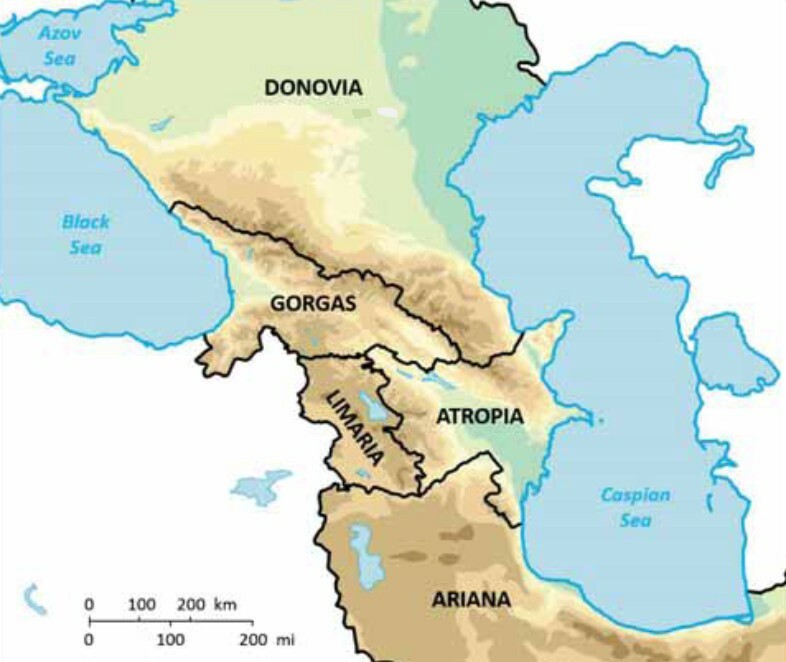 The fictional countries of Ariana, Atropia, Donovia, Gorgas and Limaria are clustered in a fictional Caucasian landscape that stretches between the real-world borders of Russia and Iran. 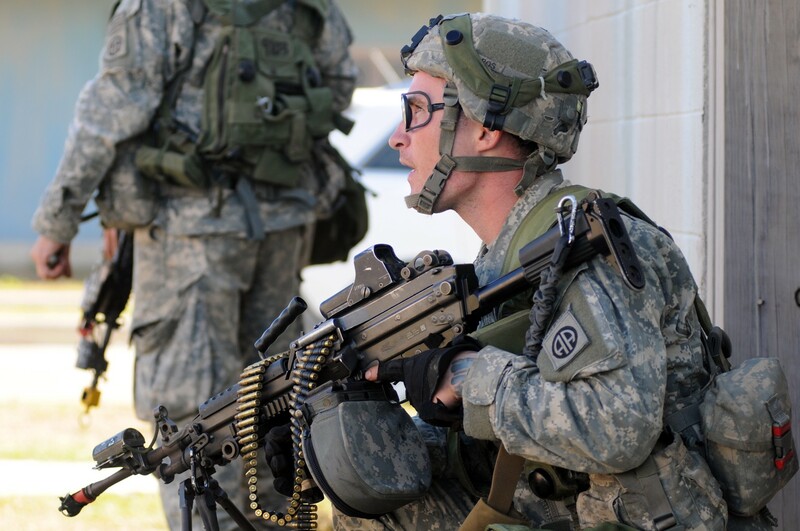 Together, the five states comprise the so-called “Decisive Action Training Environment,” or DATE. War Is Boring obtained the latest copy of this document—version 2.2 , dated April 2015— via the Freedom of Information Act. Reading in many instances like the rule book for a tabletop war game that you might play at home, the manual gives Army officials the tools to build almost any imaginable kind of pretend conflict. Each country has detailed political structures, economic considerations, troop types, military equipment and other features that would impact how American soldiers might operate in it during a shooting war. A central story-line links their narratives together in a common, imaginary world. While not officially modeled on any particular real countries, the DATE clearly reflects real-world states and events. The use of mock groups for training is hardly new in the Army. After World War II, the ground combat branch cooked up the “Circle Trigonists,” who first represented facists and then morphed into communists. However, with the fall of the Soviet Union in 1991, monolithic communism no longer reflected threats that the Army believed it was likely to face. Peacekeeping missions in places such as Somalia, Bosnia and Kosovo underscored that change. The ground combat branch assumed that ethnic and religious insurgencies represented the future of war. Editions of the DATE prior to the current one were limited in their fictional geographic scope. But then came Al Qaeda’s attacks on the Twin Towers in New York City and the Pentagon in Washington, D.C. on Sept. 11, 2001 and the subsequent U.S. invasions of Afghanistan and Iraq. Iran’s increasing belligerence and Russia’s annexation of Ukraine’s Crimea region further compelled the Army to expand the DATE’s made-up world in order to accommodate a wider range of simulated conflicts. Version 2.2 of the DATE expands the boundaries of the fictionalized geography to incorporate more of Russia and all of Iran. In Atropia, “every national success or failure reflects directly on the ruling family,” the handbook says — a clear reference to Heydar Aliyev, who governed the province of Azerbaijan under Soviet rule between 1969 and 1982, and then, in 1993, became the third president of independent Azerbaijan. After Aliyev’s death in 2003, his son Ilham won an election that international observers decried as neither free nor fair. In power ever since, Ilham’s regime refers to Heydar as “father of the Azeri nation” and has reinforced the previous leader’s cult of personality. No clearer reference could be made to Armenia and the national sentiment of Armenians the world over. Much to the dismay of Turkish authorities, Armenians understandably and regularly petition foreign governments and organizations to recognize the genocide that occurred between 1915 and 1917, when suspicious Turkish authorities orchestrated the deaths of up to two million Armenians. To this day, Ankara disputes this number and refuses to describe the events as systematic genocide. Atropia and Limaria don’t get along in the Army’s war-gaming universe, either. The two countries are locked in conflict over a region called “Lower Janga,” with each supporting various militant factions such as the Free Lower Janga Movement and the Limarian Liberation Front. Donovia and Gorgas — stand-ins for Russia’s autonomous Caucasus republics and the independent Republic of Georgia, respectively — have a similarly tense relationship in the game world. The Army gives its most positive description to the residents of Gorgas. Real-life Georgia has suffered a series of political upheavals since gaining independence from the Soviet Union in 1991. Most notably, in 2003 popular protests forced out Pres. Eduard Shevardnadze, who had led the region under the Soviets. In what became known as the Rose Revolution, charismatic politician Mikheil Saakashvili and demonstrators took over the country’s parliament building with the flowers in hand. Saakashvili became president, serving until 2007. After agreeing to step down and call snap elections, Georgians elected Saakashvili again in 2008. Current president Giorgi Margvelashvili, a politician not affiliated with any particular party, won the election four years later, riding a wave of popular discontent with the allegedly corrupt Saakashvili. This fake country covers the part of Russia occupied by the semi-autonomous and nominally Muslim provinces of Chechnya, Dagestan, Ingushetia, Kabardino-Balkaria, Karachay-Cherkessia and North Ossetia. In the real world, local and international media and humanitarian groups regularly describe Chechen leader Ramzan Kadyrov as a gangster. Often photographed with pet tigers and other excesses, Kadyrov lives a lavish lifestyle in an otherwise impoverished region. Under the cover of fighting Islamist terrorists, he reportedly suppresses dissent and commits human-rights abuses. However, unlike the actual situation, Donovia and its benefactors have no immediate connection to Gorgas’ breakaway areas of South Ostremek and Zabzimek. In August 2008, Georgia and Russia fought a brief war over the future of real-world Abkhazia and South Ossetia. After the shooting stopped, Moscow recognized both zones as independent nations. Still, by and large the information in the DATE outlines a very real set of potential hotspots. The handbook includes nearly 80 stock scenarios for trainers to pick from. These range from humanitarian disasters and outbreaks of disease to terrorism and other internal crises and even all-out war. 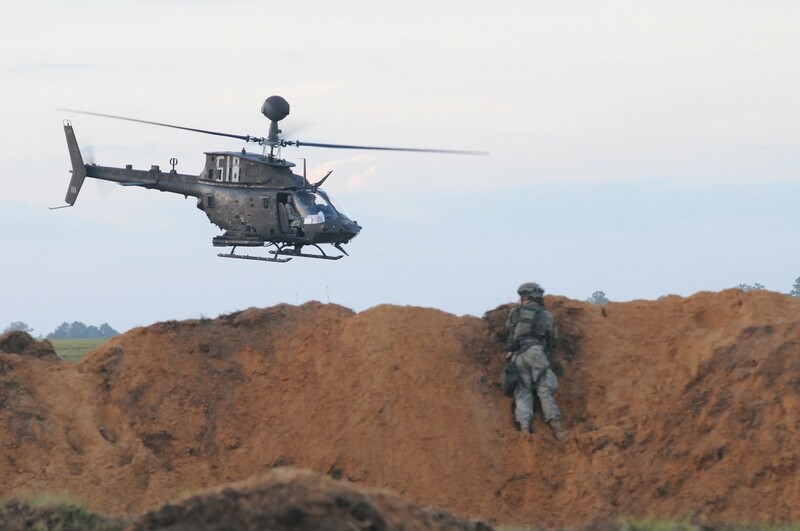 In one exercise at Fort Polk, Louisiana, in October 2012, American troops intervened in Atropia after Arianan troops invaded and seized control of oil wells. The Army even included instances where American forces in the region might themselves spark an international incident. “U.S. Forces Mistakenly Engage Civilian Airliner,” reads the title of one such example, likely based on the U.S. Navy’s accidental shoot-down of an Iranian airliner in the Persian Gulf in 1988. “U.S. Soldier Uses Koran for Target Practice,” is another option. In 2012, Afghan protesters demonstrated outside Bagram Air Base after reports that American troops had burned copies of the Islamic holy book. More than 200 people were injured after the gathering turned violent. On top of that, the Army’s top training command regularly releases pamphlets to add additional details to the DATE’s training scenarios. Every month, Training and Doctrine Command’s Intelligence Support Activity publishes the “Red Diamond” newsletter — a reference to the red diamonds denoting enemy troops on the Pentagon’s maps. 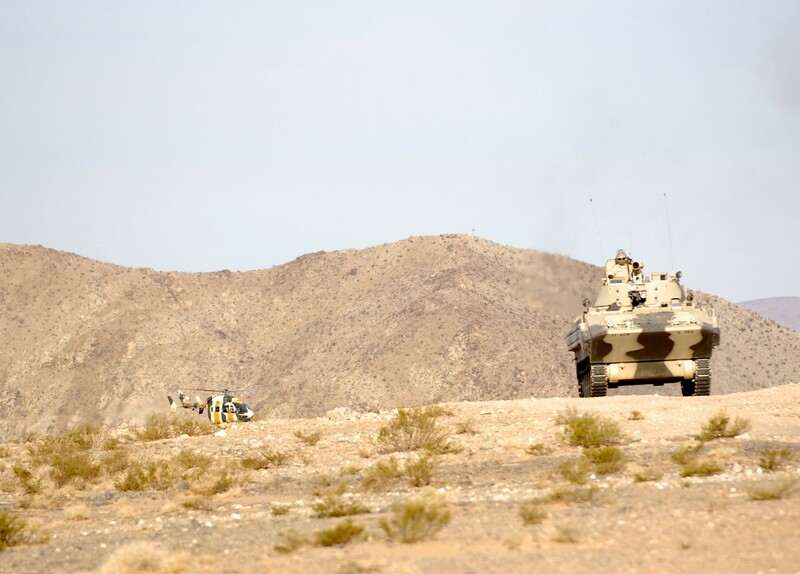 “In order to portray Syria in a training environment, Ariana’s military would need to include additional irregular forces,” the document recommends. The nonprofit Website Public Intelligence published a copy of this particular booklet. So right now Army officials are probably working on scenarios involving not-Russians supporting ethnic insurgents in Gorgas, as well as Islamist terrorists and American-backed irregulars battling each other and the Arianan regime. The Army’s fiction tries hard to keep up with fact.